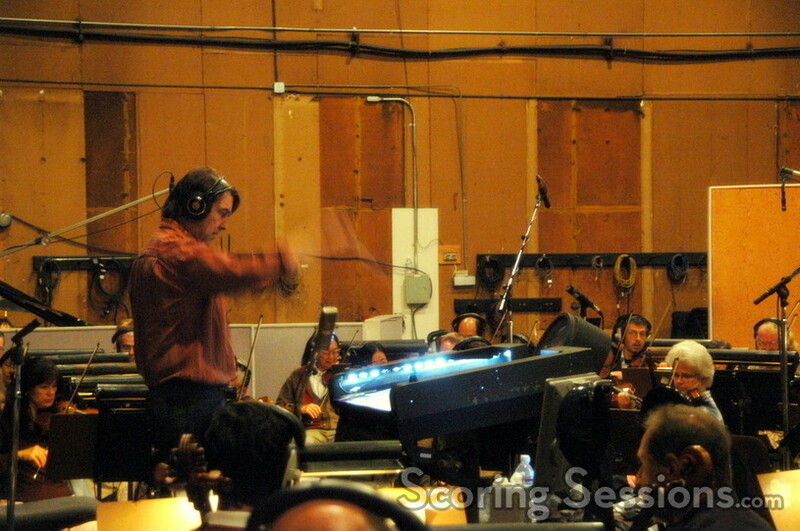 This past weekend, composer David Newman recorded his score to the Eddie Murphy comedy, Norbit. Directed by Brian Robbins, the film is about a mild-mannered guy (Murphy) who is engaged to a monstrous woman (also played by Murphy in makeup), and meets the woman of his dreams (Thandie Newton) – and schemes to find a way to be with her. 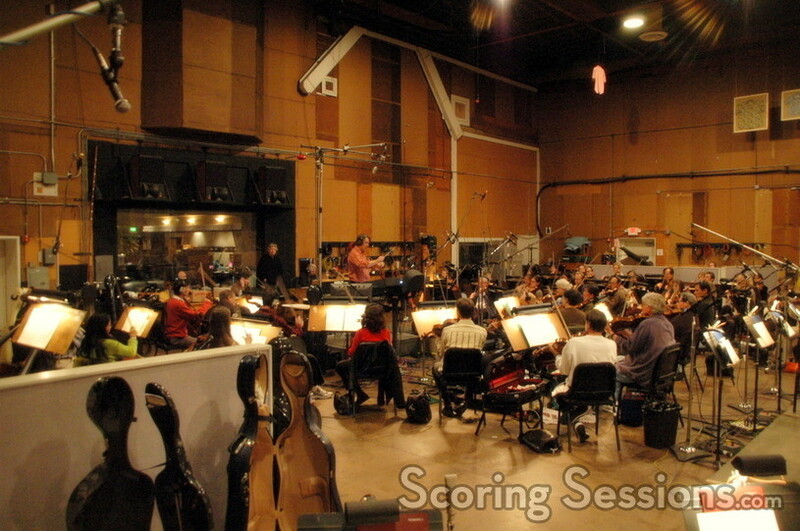 Newman’s approach to scoring the comedy was to use a lot of pre-records, including acoustic guitar, percussion, and organs to provide a contemporary sound. 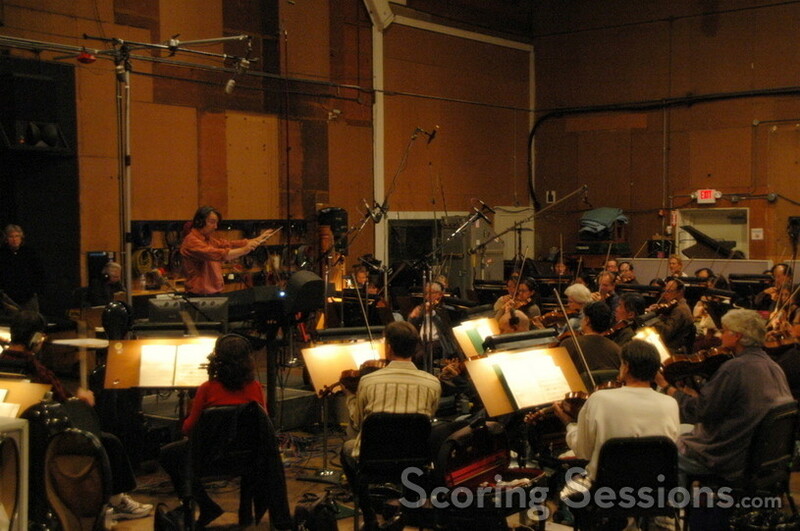 Accentuating it was a 53-piece orchestra, that included strings, harp, celeste, piano, woodwinds and some brass, all recorded at the Sony Scoring Stage. 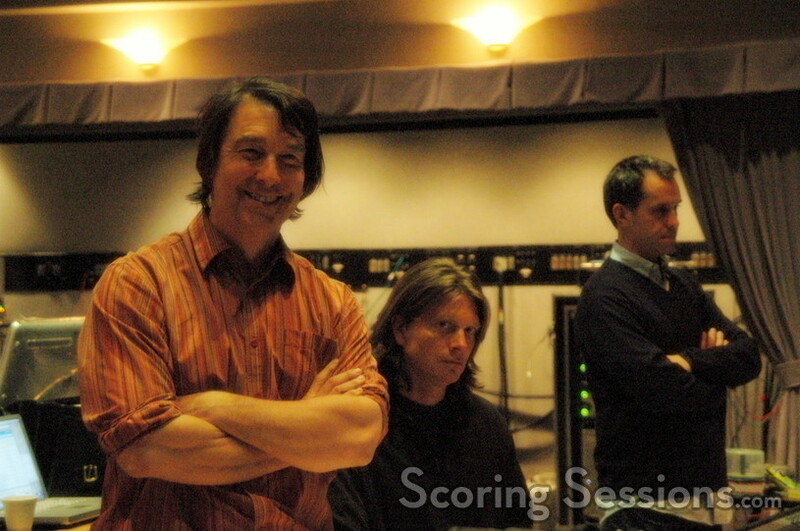 With orchestrations by Greg Jamrok, the score was mixed by Fred Vogler and Newman was aided by scoring consultant Krystyna Newman. Norbit will be released on February 9, 2007 from Dreamworks Pictures.